This entry was posted in Forum, News on May 17, 2018 by Jose Calderon. 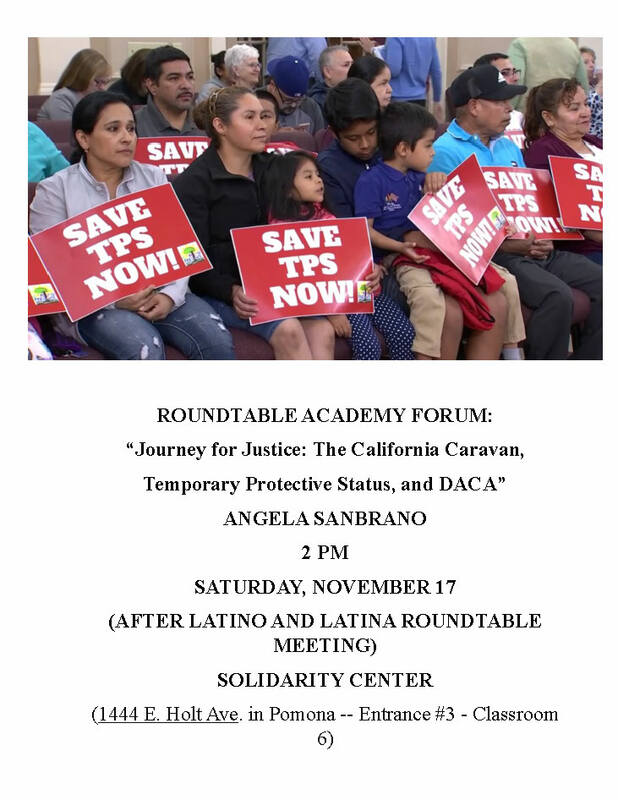 This is a reminder of your invitation to join the Latino and Latina Roundtable Community Development Committee, NAACP Pomona Valley Chapter, and the Pomona Unified School district to participate in a presentation and discussion with Betty Hung, from the College for All Coalition, on Thursday, November 10 at 7 PM at the PUSD board room (800 S. Garey Ave.) in Pomona. The presentation and discussion will focus on SB-1050 College for All and how the funding from this legislation will provide more funding for college readiness resources, expand college enrollment slots, and expand educational opportunity for LCFF plus students and students from first generation backgrounds. 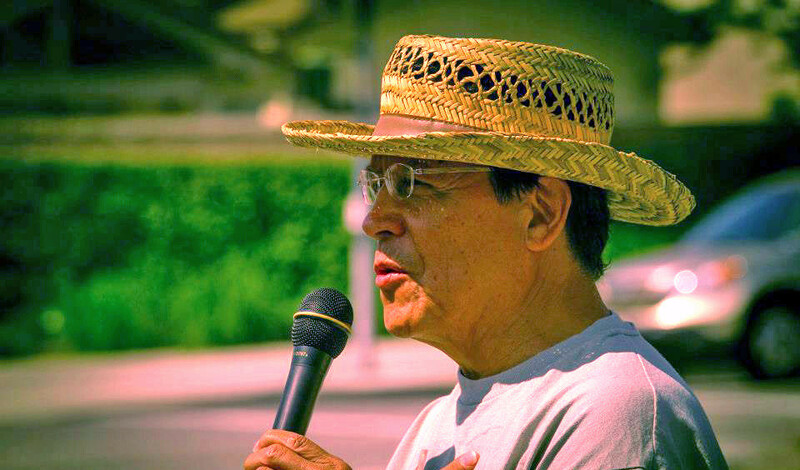 With Pomona being an LCFF+ school district, it will receive funding for these purposes. There will be an opportunity for Q & A and audience participation after the presentations. 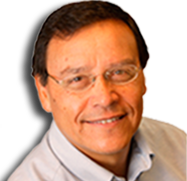 This entry was posted in Forum, News on November 10, 2016 by Jose Calderon. 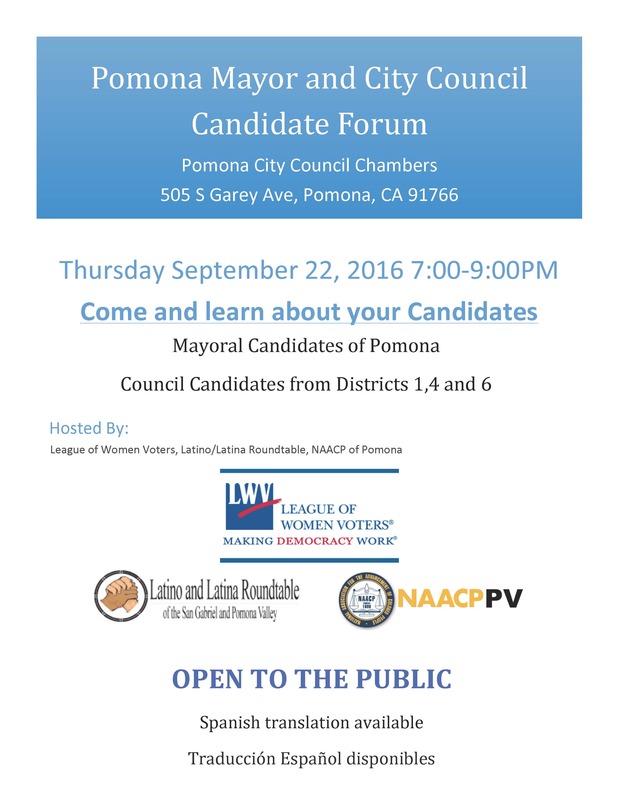 You are invited to a very important Pomona Mayor and City Council Candidate’s Forum at Pomona City Council Chambers (505 S. Garey Ave.) on Thursday, Sept. 22 (from 7 – 9 PM). You can send initial Starter questions (to be directed to the entire panel of candidates) that you would like to have asked to: Jose Calderon at Jose_Calderon@Pitzer.edu or Jeanette Royston at jrellisroyston1@verizon.net. We will also be taking written questions from the audience at the venue. 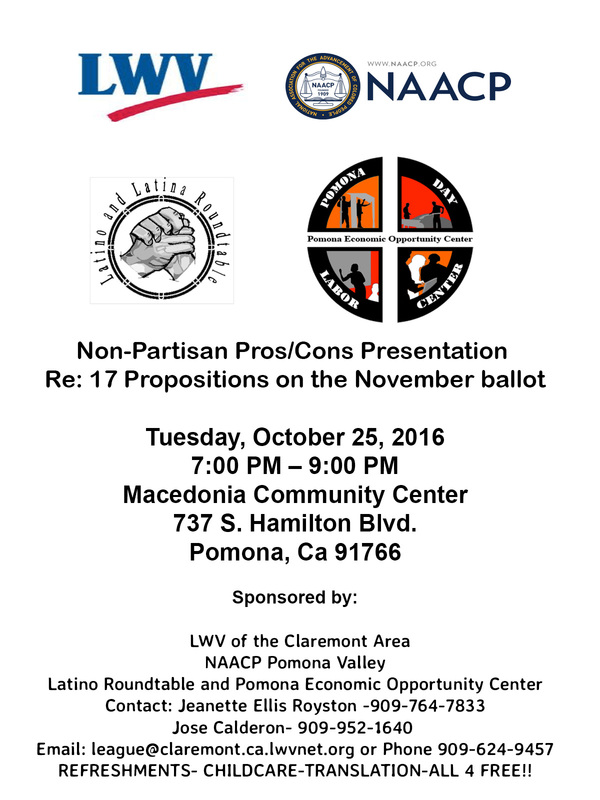 Sponsors of the forum include the Latino and Latina Roundtable of the San Gabriel and Pomona Valley, the NAACP of the Pomona Valley, the League of Women Voters, and the Pomona Economic Opportunity Center (PEOC). 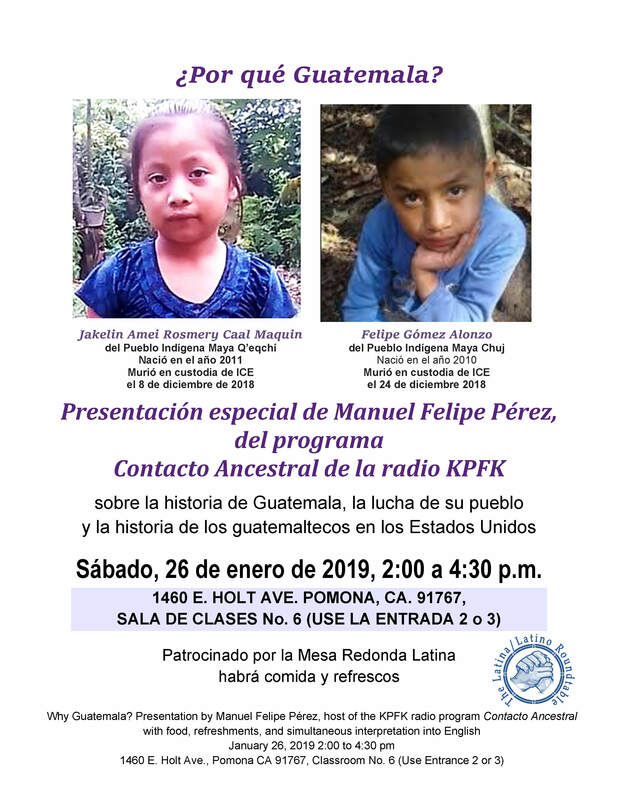 Spanish translation will be available. 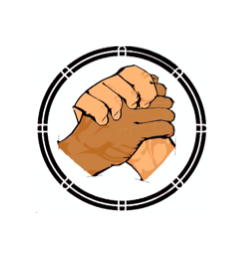 This entry was posted in Forum, News on September 15, 2016 by Jose Calderon.